The death toll and suffering of the Yemeni people is the world's greatest man-made humanitarian catastrophe in history. As an individual, we may not be able to stop the injustice and violence inflicted on innocent civilians, but we can try to prevent their starvation, and provide medicine and life-saving care packages. Due to the war, collapse of their government, and blockade on delivery of food or medicine into their country, the small Republic of Yemen is helpless to respond to the critical crisis of its people. Unicef has reported that 1.8 million Yemeni children under the age of five suffer from acute malnutrition, and the lives of 400,000 severely affected children are under threat. In a recent report by Save the Children an estimated 85,000 children under the age of five have died from starvation. 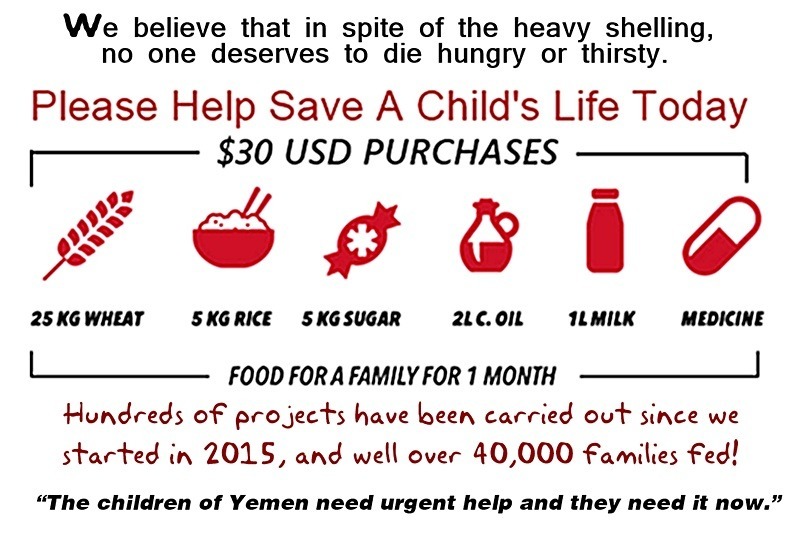 The ONLY way to reach these children quickly is by donating to a charity located inside Yemen. 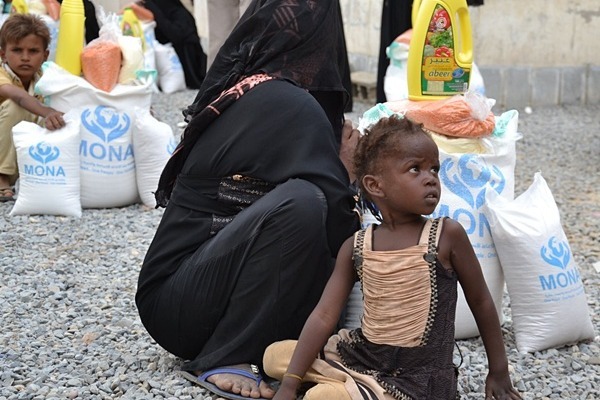 The caring people at Mona Relief Yemen are defending children against the suffering inflicted on them. Their volunteers are delivering lifesaving packages to the most vulnerable, and bringing smiles to little ones' faces. 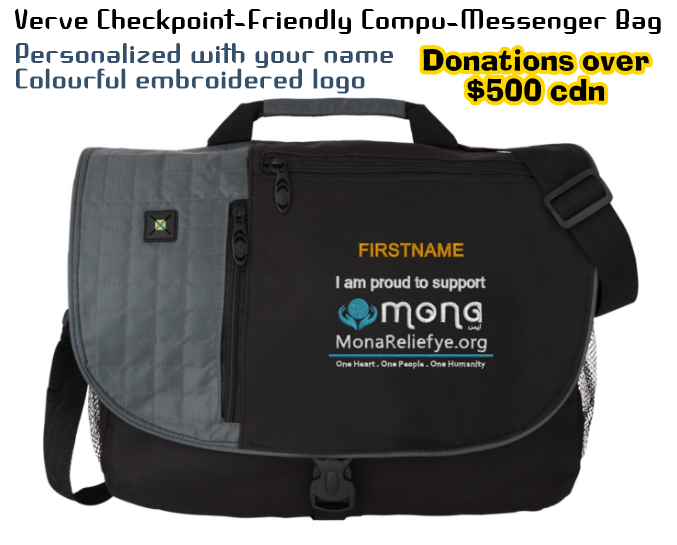 Donations raised from this campaign benefits Mona Relief, a Yemeni-based charity in operation since March 2015. 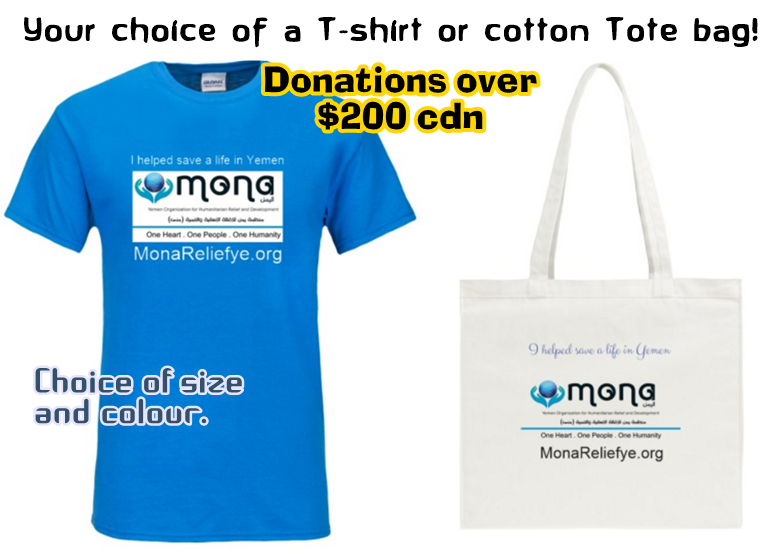 Mona Relief is a registered and internationally recognized humanitarian aid and development organization. Their brave team of volunteers has partnered with both U.N., and major NGO's to successfully carry out hundreds of projects in the hardest hit areas of Yemen. These photos are a small example of the many projects carried out weekly by our team of brave volunteers. Please visit our website to read all about our recent humanitarian aid deliveries and projects at MonaReliefye.org. 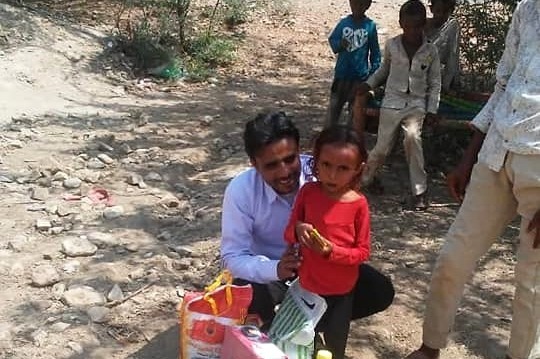 Mona Relief Yemen's team has recently finished distributing 420 food aid baskets in Aslam area of Hajjeh, where families are resorting to eating leaves of trees. Based on a fund by Mona Relief Yemen 's online fundraising campaign, 11 families in Bani Quis area of Hajjeh received an urgent food aid. Provided by Mona volunteers there. 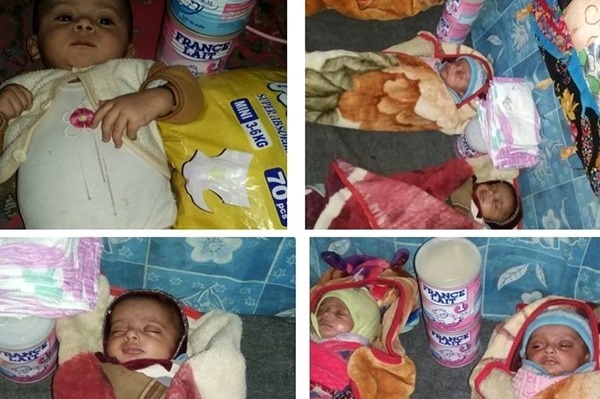 Based on Mona Relief Yemen 's online fundraising campaign milk was provided to children suffering from malnutrition in al-Jawf governorate in eastern Yemen. 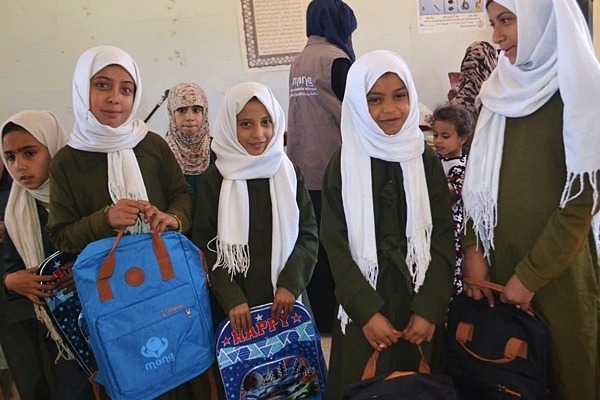 ‎Mona Relief Yemen's team was able to deliver 200 school bags to orphan students in Sana'a. 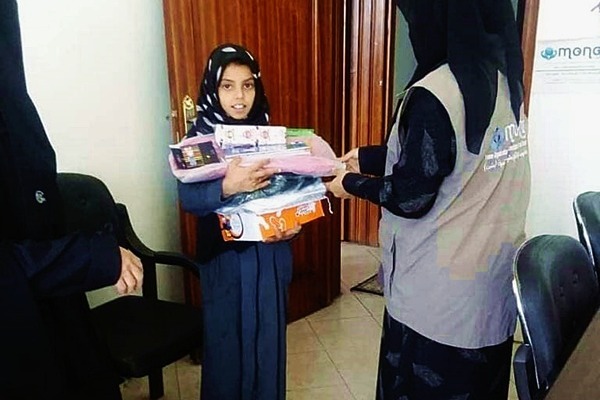 50 orphan girl students in the capital Sana'a received from Mona Relief Yemen school backpacks, uniforms, shoes and other stuffs. Mona Relief's project aims to supporting girls to continue their education stages. You are invited to follow Mona Relief volunteers' good works on social media: Twitter: @monarelief Facebook: Mona Relief Arabic . You can also contact the founder of Mona Relief, Fatik Al-Rodaini on Twitter: @fatikr or Email: fatik.r@gmail.com. 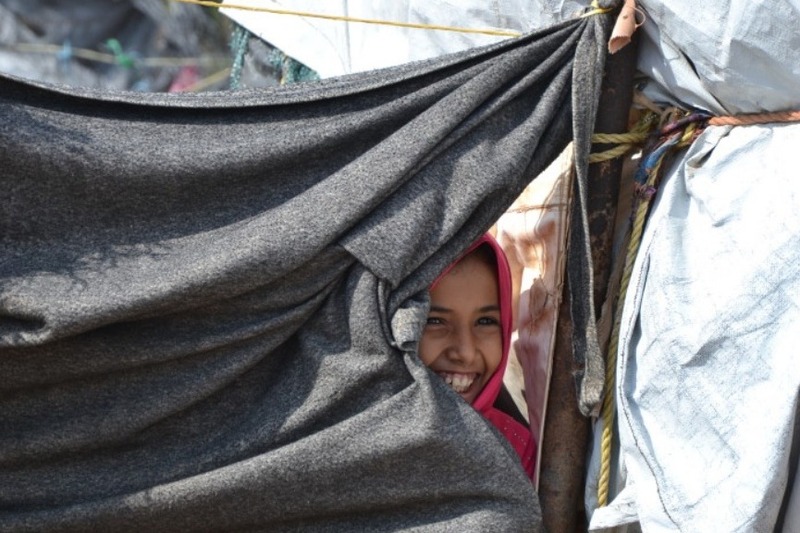 Many children have lost their smiles and homes as war rages on inside their country. 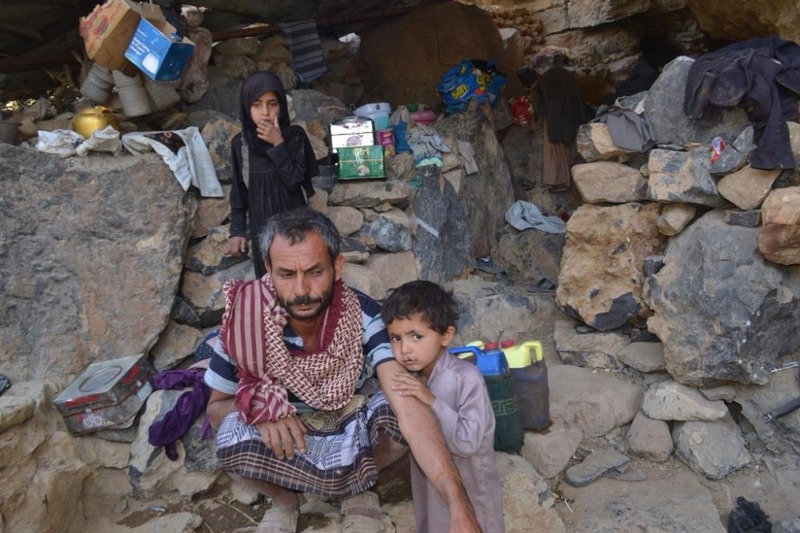 Abdul Qader, a father of eight children told Fatik, founder of Mona about his daily sufferings in the cave, that he along with his family chose to move to for safety. “Ten months ago, I came to this place leaving behind my own house after it was hit by a mortar shell and half of my house was destroyed” he said. He added, “Thank God, I am still alive and none of my family members were injured.’’ Go here to read this article by Fatik Al-Rodaini. As a Canadian, raised in a humane society - I cannot in good conscience turn a blind eye to the trauma and agony these little ones have forced upon them - children are just children - no matter where they live. A tax-exempt receipt will be provided upon request: Email Ms. Ferguson directly at: Leah@childrenofwar.ca. This campaign receives donations in Canadian currency. Yemen uses Euro dollar. The currency exchange rate is an element we have no control over. Please keep in mind that the Canadian Dollar equates to approx. 70 cents on the Euro Dollar . But please, do not let this discourage your donating funds equivalent to the Canadian dollar. Remember, no amount is too great, or too small to help save a life. On behalf of the Yemeni families who benefit from your empathy and generosity, I thank you. Please contact Ms. Ferguson if you wish to discuss other options on how to make a direct donation. Leah V. Ferguson, Co-Founder, Fundraising: Mona Humanitarian Relief and Development in Yemen. 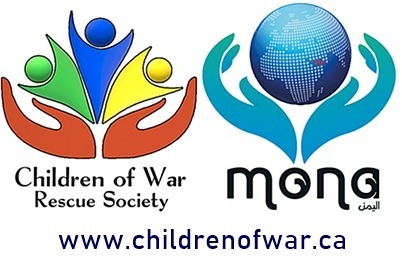 Founder, Chair: Children of War Rescue Society in Canada. We have added a new video of recent aid deliveries! Just a quick notice. This campaign receives donations in Canadian currency. Yemen uses Euro dollar. The currency exchange rate is an element we have no control over. Please keep in mind that the Canadian Dollar equates to approx. 70 cents on the Euro Dollar. If possible, consider donating in the amount equivalent to Euro Dollar. But please, do not let this discourage your donating funds equivalent to the Canadian dollar. Bless you all, and bless the families in Yemen who benefit from your empathy and generosity. 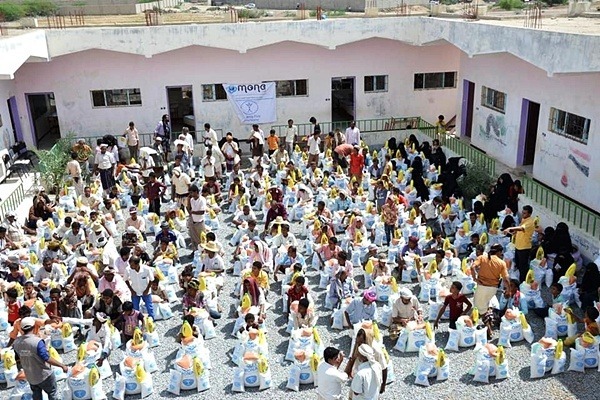 May/28/17: MONA Relief Delivers Food To Hungry Yemeni Families On Ramadan. We are feeding families during Ramadan! 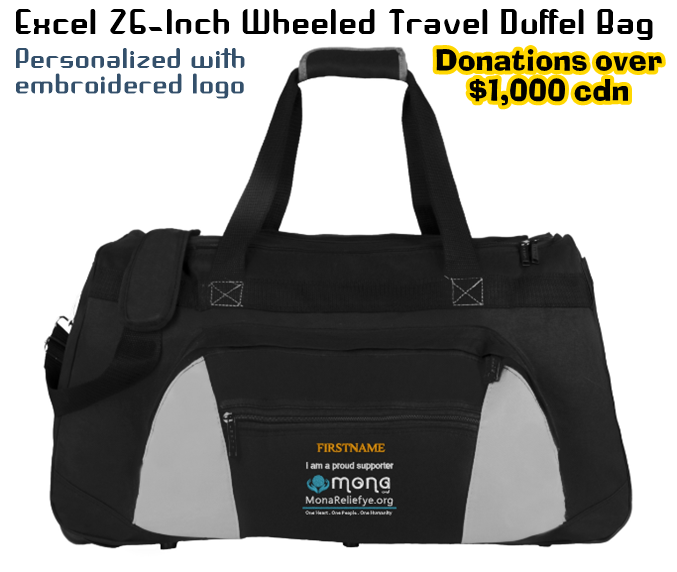 Our campaign is pleased to announce the addition of gifts to donors! 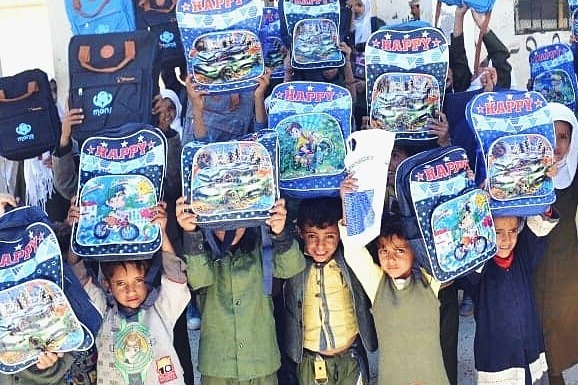 The items are supplied by a generous supporter whom wishes to remain anonymous at this time, What that means is 100% of your donations (minus small gofundme fee) still reaches Mona Relief in Yemen. For those able to donate in amounts above $200.00 Canadian dollars, to show our gratitude, you will receive one of the following items accordingly. Thank you to all those who have supported our campaign. I want to thank every person who has donated to help the families suffering under the largest man-made humanitarian disaster in the history of mankind.